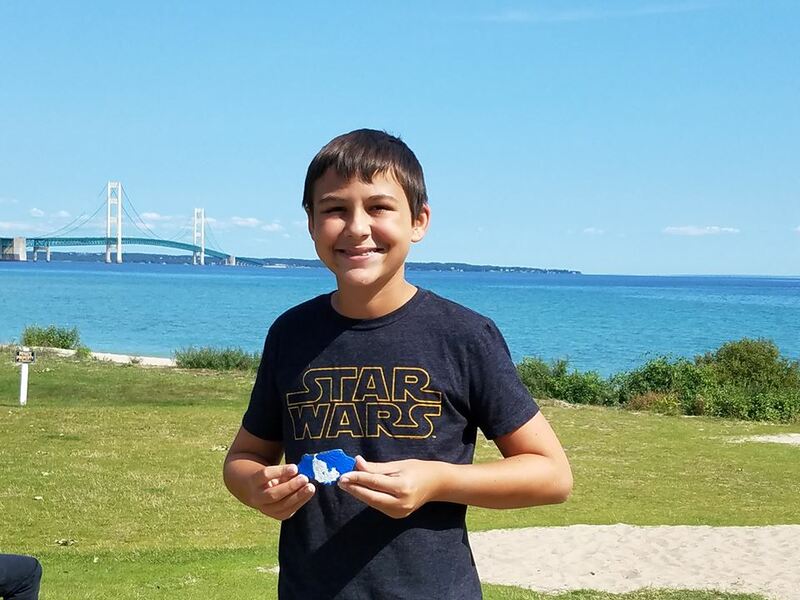 Ben from Clio shows off his first painted rock find from Mackinaw City (August 2017). Today’s modern “rock art” is a bit more whimsical in nature, providing a way for families to get creative in their design and painting while also inspiring travel and adventure in hiding these colorful stones at locales around the state. With the mission of “sharing happiness and a smile one rock at a time,” the Southeast Michigan Rocks! Facebook group currently boasts nearly 20,000 members and is the largest in the state. Yet, its members don’t just reside in the Metro Detroit area nor do they keep their creatively painted rocks within their geographic location. They’re spreading their craft around the state—including throughout the Straits of Mackinac. Anyone can join the group and engage in the painting, hiding and/or finding of these uniquely painted rocks. You don’t have to be an artist or follow a specific theme, all levels and ages are welcome to participate. There are some guidelines available online which include types of paint to use to achieve a finished product that will withstand the weather (since these rocks are hidden outside at public places, subject to rain, snow, sun and heat) for an extended period of time. Click on the FILES tab in the Group, where you’ll find documents with all kinds of information and instructions. Once you’ve finished your rock(s) you take a picture of it and post it to the Group and if you choose, include a vague mention of where you placed your rock (remember, random discovery is part of the allure) in your town, along your travel path or at places that you visit (public places of course). The rocks should be placed where they can be found, but not necessarily out in plain sight. While you’re out and about, be sure to keep your eyes open for other rocks. If you’re lucky enough to discover a rock yourself, take a picture of yourself with it and share it to the Group – letting people know where and when it was found (imagine the enjoyment the painter will have in learning that YOU found THEIR rock). Then, take it with you and rehide it somewhere else. It’s fun to see the rock’s journey around town, the state and beyond! The complete Group rules are posted on the page, and it is advised that new members read through them before fully engaging.  If you still have questions about paint, sealing and such, the other members of the Group area always willing to offer suggestions or you can search the group for previous posts which may provide ideas and tips for you. 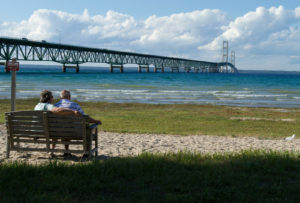 Have you found any painted rocks around the Straits of Mackinac?  Be sure to post your picture on our Facebook using the hashtag #MackinawRocks.